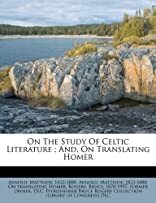 On the study of Celtic literature. On the Study Of Celtic Literature was written by Matthew Arnold. 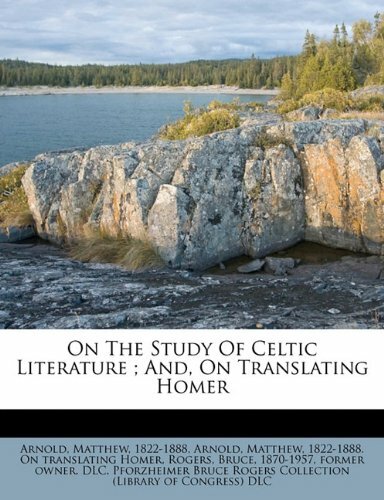 On the Study Of Celtic Literature was published by Macmillan. About Matthew Arnold (Author) : Matthew Arnold is a published author. Some of the published credits of Matthew Arnold include Last Essays On Church and Religion, On the Study of Celtic Literature, On the Study of Celtic Literature.